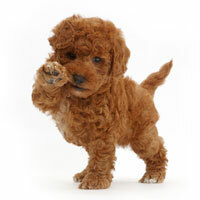 Uptown is a network of top Doodle breeders, working together to share the joy of puppies with the world. 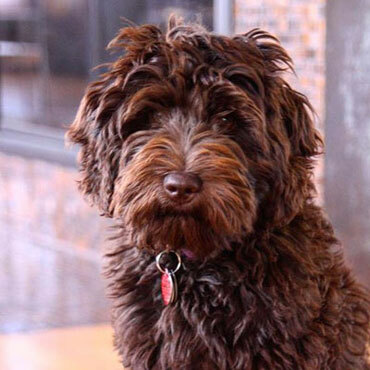 Uptown’s Labradoodles are simply some of the cutest, smartest, friendliest and healthiest dogs you’ll find in Missouri. 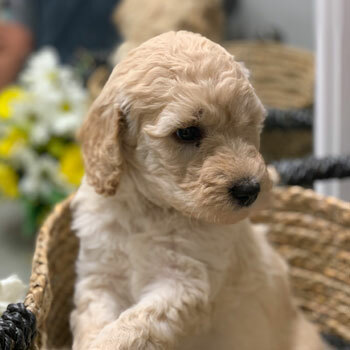 When you and your family are looking for the perfect four-legged friend, an incredible companion, and a cherished new addition to your household, there’s no better dog than a multigenerational Australian Labradoodle—and no better place than Uptown. 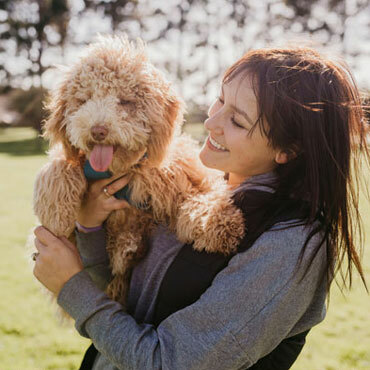 Many breeds are claimed to be allergy friendly, but none are as great for allergy sufferers as our 100% hypoallergenic and non-shedding Australian Labradoodles. 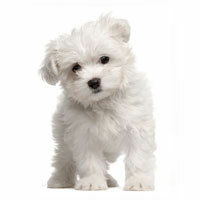 That’s good news for everyone who loves dogs, but hates allergies and clumps of fur all over the house! 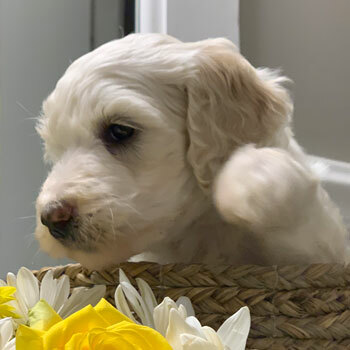 With photogenic, adorable mugs and a luxuriously wooly coat that could make a sheep jealous, it’s no surprise that our cute Australian Labradoodles often have successful careers on Instagram! 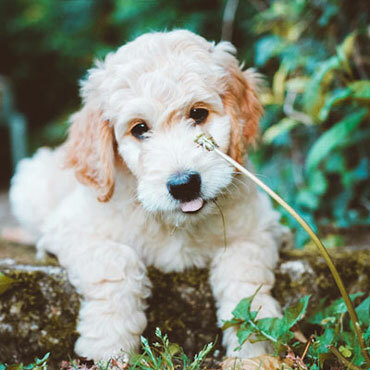 Australian Labradoodles are the perfect companion for all of life’s little adventures, whether you’re a fan of morning jogs around the neighborhood or afternoon naps on the couch. 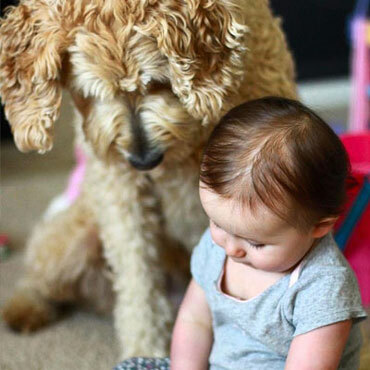 Life is just plain better with a Labradoodle. 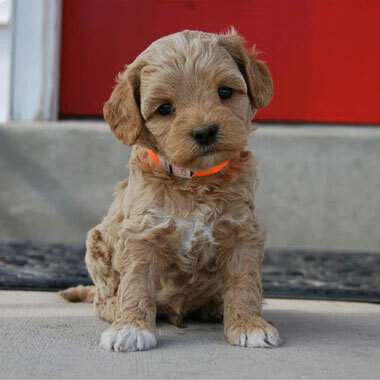 Mix together genes from eager-to-please breeds like the Labrador Retriever and super-intelligent dogs like the Poodle, and you get a pup that’s ready to learn and smart as a whip. 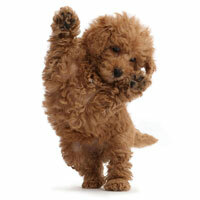 Labradoodles thrive in all sorts of environments. 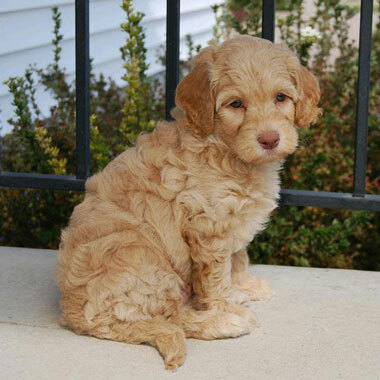 From retired couples looking for a quiet companion to big families with lots of rowdy kids, Labradoodles make the perfect addition to the family—these dogs love people, period. 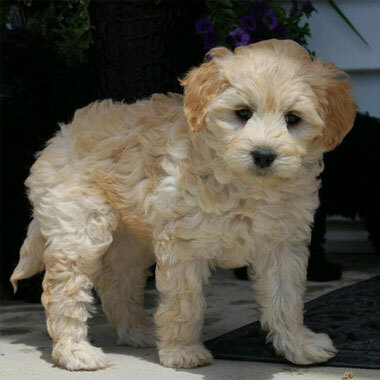 Uptown Labradoodles are available in four sizes and a huge variety of awesome coat colors. 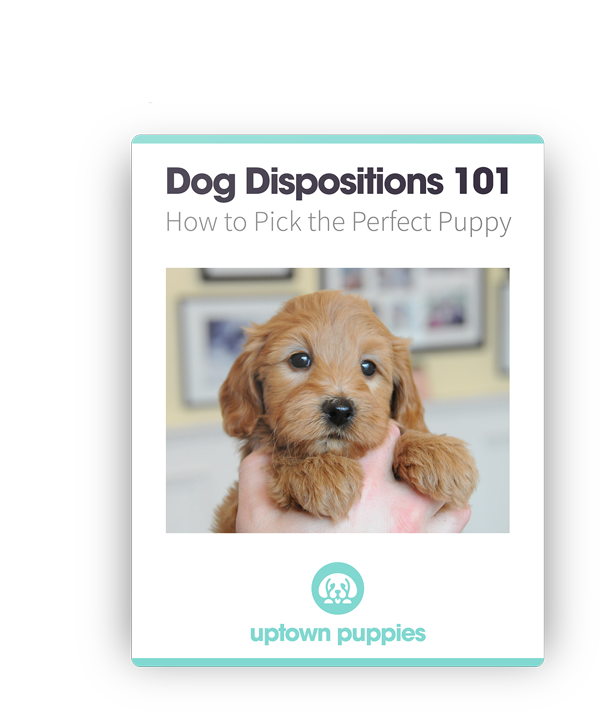 With so many combinations, you’re bound to find the perfect puppy for your home and family right here at Uptown. 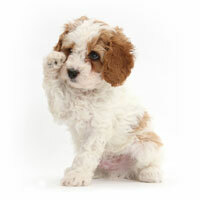 Breeding more dogs has often meant sacrificing the health and happiness of those dogs for financial gain, like with puppy mills. 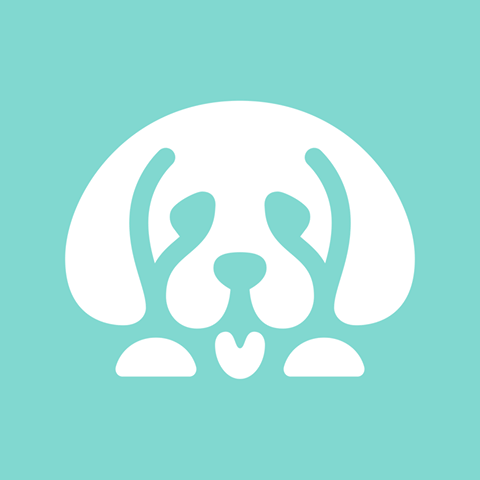 Instead, we founded a network of like-minded breeders who share our love of Doodles—it’s better for our customers, and better for our dogs! 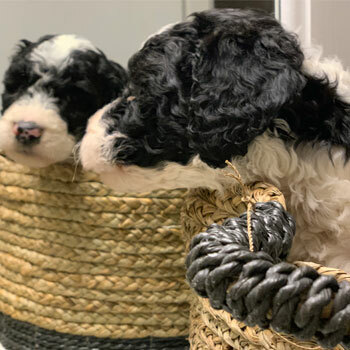 To promote the wellbeing of our animals, our breeders follow strict guidelines for maximum happiness for both our parent dogs and puppies—such as retirement ages and litter restrictions for our mommy Doodles, and ensuring our dogs all enjoy the best living conditions possible. 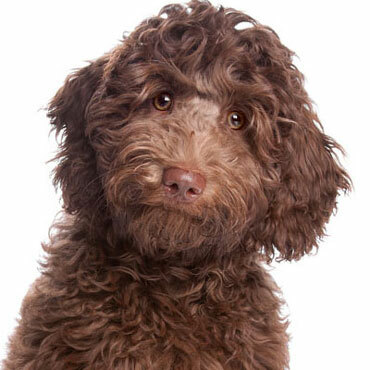 From litter to litter and from puppy to puppy, we want each and every Uptown Labradoodle to be as healthy and even-tempered as the last. 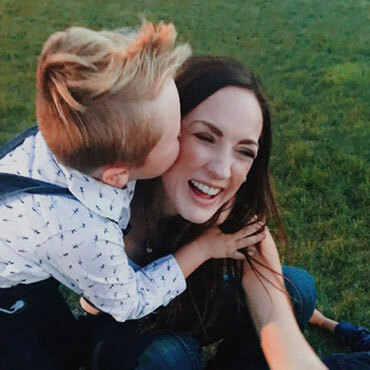 We take pride in enhancing the positive Doodle traits you love while minimizing the risk of genetic diseases and illnesses. 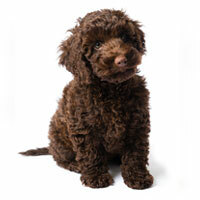 We also offer top-quality Labradoodle food, supplements and training programs to help you raise the ultimate Uptown Doodle. 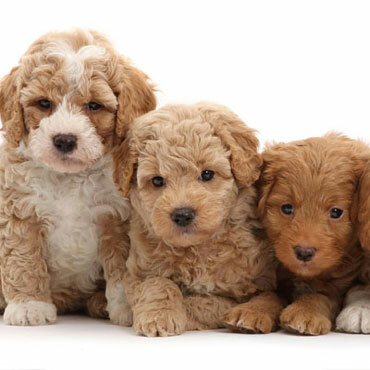 That’s because we treat our dogs like family, and you become a part of that family when you take home one of our Labradoodles. Pick your favorite, or pick one of each—nobody’s judging you. 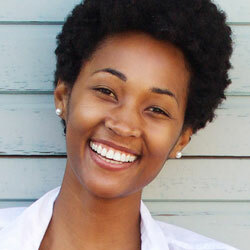 We have the perfect size for nearly every home. 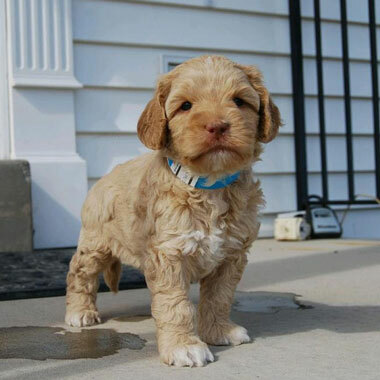 Uptown’s littlest Labradoodles are travel-sized and ready for adventure! 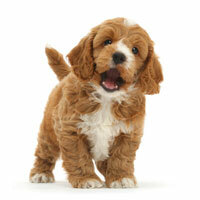 Take home one of our Micro Labradoodles if you believe that big things come in small packages! 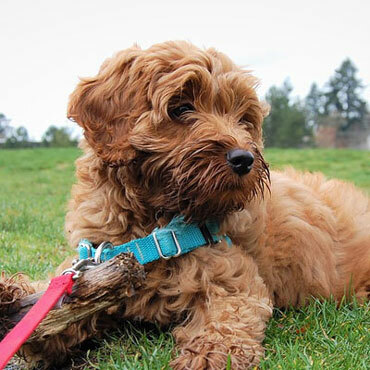 Big personality, little dog—our Mini Labradoodles are small enough to take with you on the go, but big enough so they won’t get lost between the couch cushions! 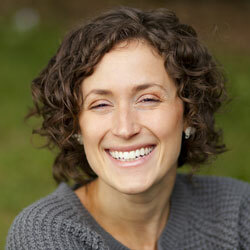 Have a hard time making decisions? 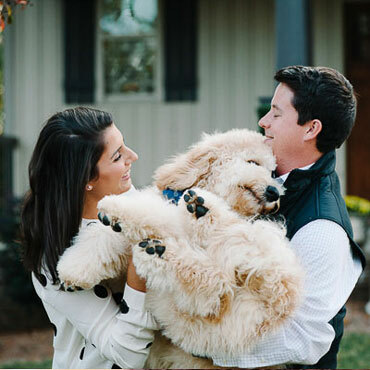 Take home one of our Medium Labradoodles for a decision the whole family can be happy with—it’s the size that’s just right. 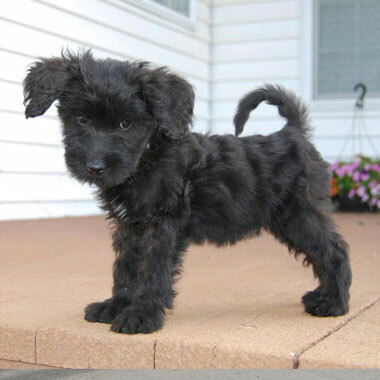 Ready for a dog that’s more like a living teddy bear? 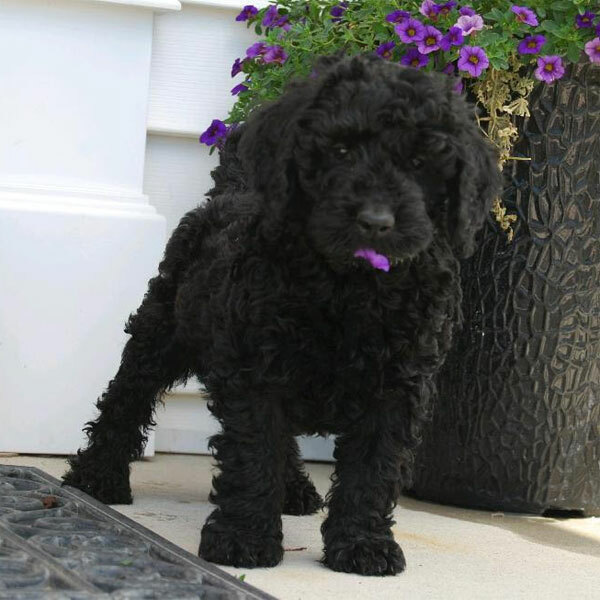 Our energetic, cuddly Standard Labradoodles are full of fun and ready to meet a family like yours! 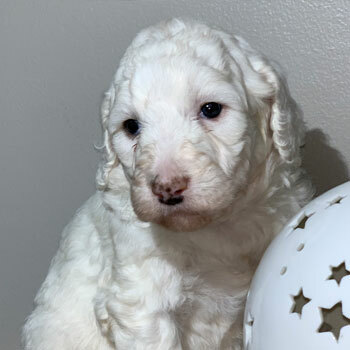 Labradoodle puppies for sale near me in Missouri! 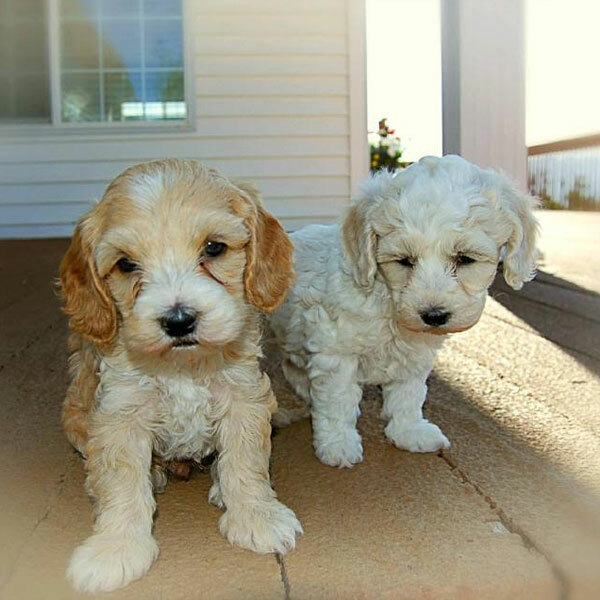 These pups are ready to go to their forever family. 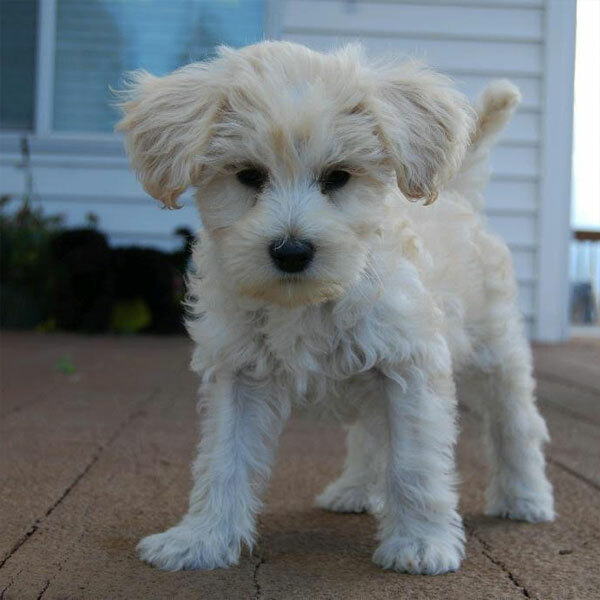 Our puppies cost $3500 apiece, or about the average in Missouri. 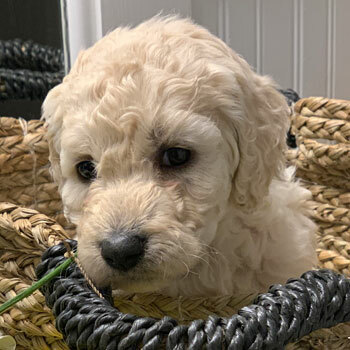 It’s normal to see Doodles for a little less or a little more, but be careful if you see Australian Labradoodles listed for a lot less—those could be bred in a puppy mill. 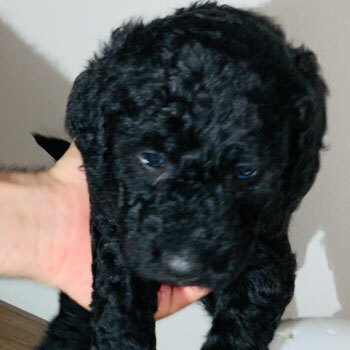 We’ll always try to match you with the closest Missouri Labradoodle breeder, but at times it’s still necessary to send your dog from another state. If so, just make sure to show the pup some extra love after they arrive! Shipping can be a little scary. Pick your favorite color, pick your favorite size—that’s what Uptown is all about. 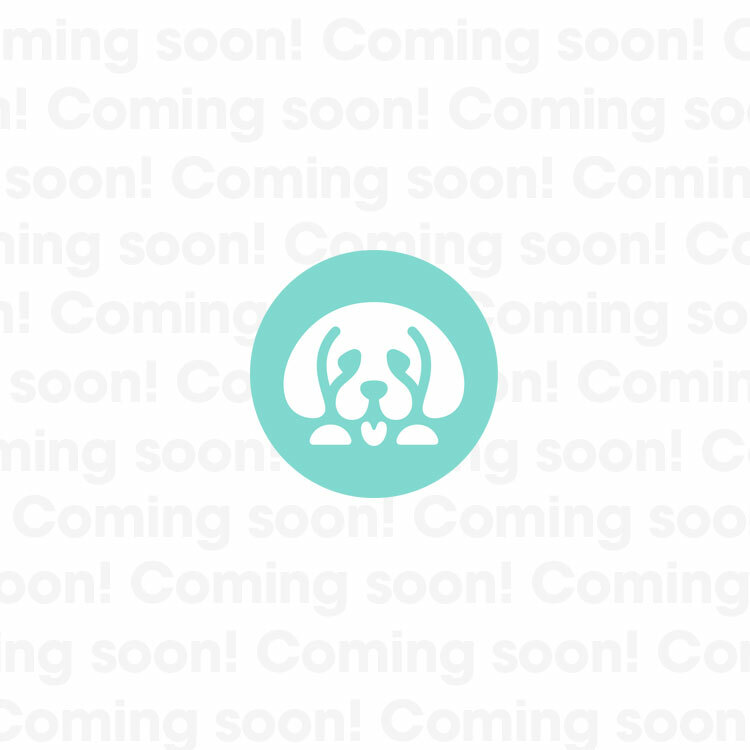 Just know that a few of our coat colors are much less common than others, so you might have to sign up for our waitlist if your ideal pup isn’t available straight away.